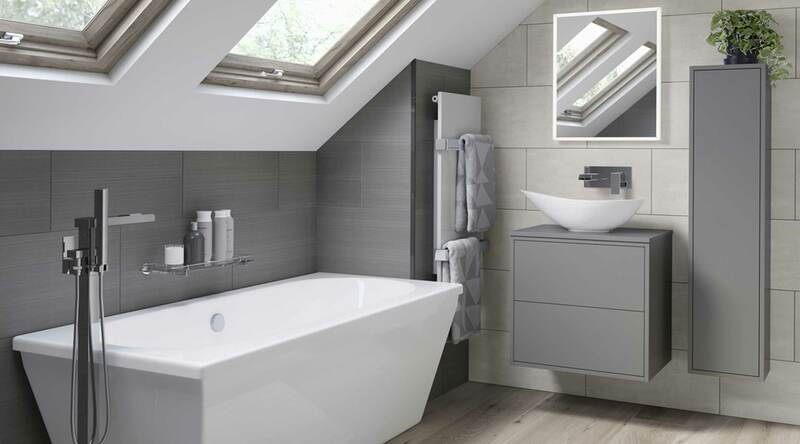 Perla is an inspirational and on-trend new furniture range. 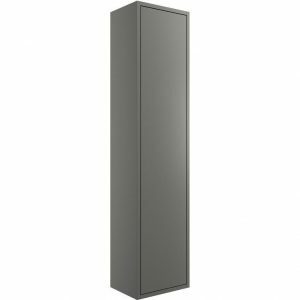 Functional and stylish, with a range of wall hung units. 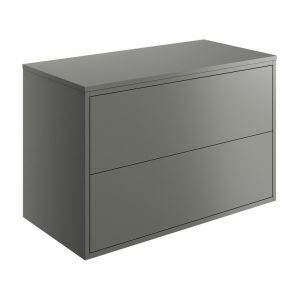 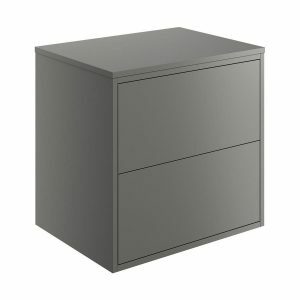 It has a sleek, framed look inset drawer and door design, and a silky matt finish that offers a tactile and luxurious feel. 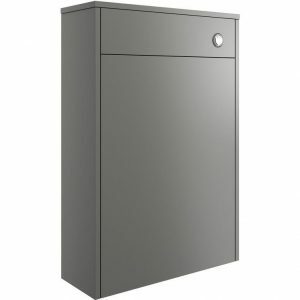 The beautiful simplicity of this design is carried through to the delicate push-to-open door mechanism and metal drawer boxers, engineered to the highest standards. 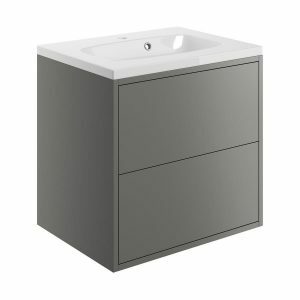 With attractive and durable matching cabinets to complete the look, you can indulge your bathroom desires with a luxurious sit-on washbowl or sit-in basin for the ultimate boutique finish. 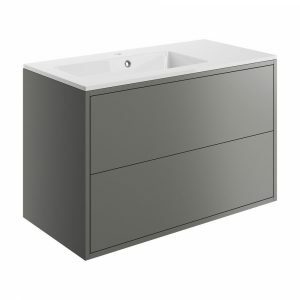 Get the look: Perla 2 drawer vanity unit 600mm with top panel, Elemi washbowl, Ricco wall mounted basin mixer, Edinburgh freestanding bath and Ricco floor standing bath/shower mixer.